The Houston's first child was a boy. 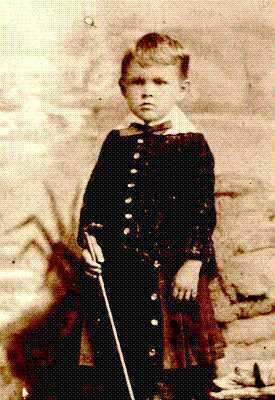 Sam Jr., born on May 25th, 1843, was described by his father as a "hearty brat, robust and hearty as a Yorkshire pit." He inherited his mother's artistic ability and began drawing and sketching. 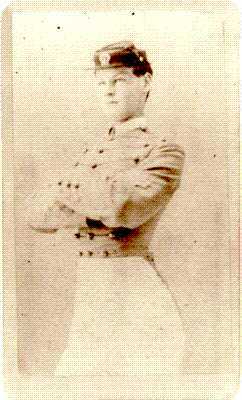 When he was sixteen, he enrolled in the Bastrop military academy and, when the civil war began, enlisted as a private in the Second Texas Infantry. 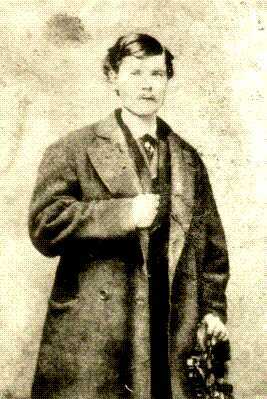 Severely wounded at the battle of Shiloh, he was captured and spent several months in a prison camp. After his release, he made his way back to Huntsville. His mother barely recognized him. After the war, he studied medicine and practiced in several Texas towns, including Belton and Waco. He married Lucy Anderson in 1875 and took up writing, publishing a volume of adventure stories in 1892. He died in 1894. Nannie was born on September 6th, 1846. She excelled in her early schooling, Sam calling her his "genius." 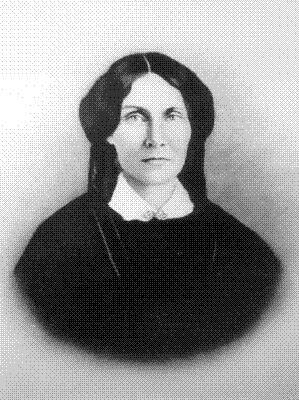 When the Houstons moved to Independence in 1853, she attended the academy at Baylor. She was also an accomplished pianist. Her father gave her a fine Steinway piano for her 16th birthday. 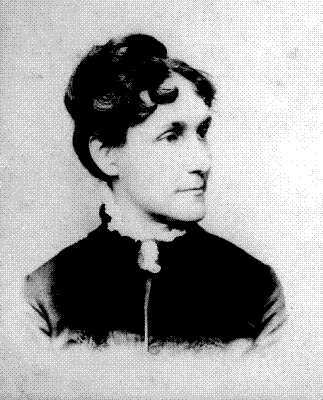 She married Joseph Stiles Morrow on August 1st, 1866. The couple traveled to New York and visited Niagara Falls and the Morrow home in Kentucky before settling down in Georgetown, Texas in the mercantile business. They raised six children of their own and, when Margaret Lea Houston died in 1867, cared for the five youngest Houston children as well. She died in 1920 at the age of seventy-four. 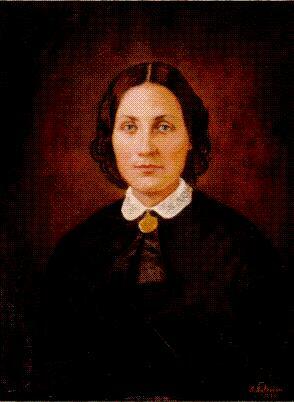 Maggie was the first child to be born at the Woodland Home on April 13th, 1848. She was said to resemble her mother and later became a strong-willed, intelligent woman. She attended Baylor academy in Independence and studied writing. 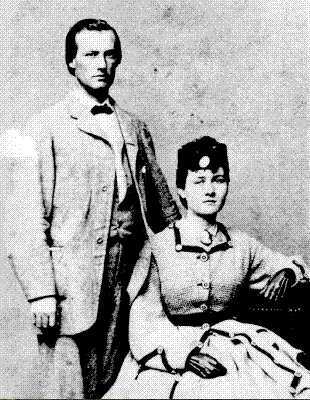 At seventeen she fell in love with Captain Weston Lafeyette Williams and they married at the Independence Baptist Church on October 17th, 1866. They had three sons and two daughters. After her husband's death, she moved to San Antonio to be near her daughter. Well known in cultural circles, she was a friend of Elizabet Ney, the noted sculptress. When she died on March 12th, 1906, the flag at the Alamo flew at half-mast and the bells of the city tolled in her honor. They were expecting a boy, and were going to name him after Andrew Jackson. Instead, on April 9th, 1850, they got a chubby little girl with beautiful auburn hair. She schooled at Baylor Female Seminary and, after graduation, went to live with her sister, Nannie, in Georgetown. 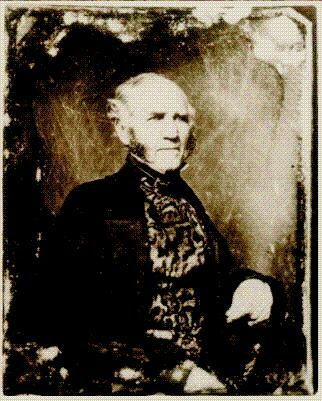 There she met her sister's husband's first cousin, John Simeon Morrow and fell in love. They were married on April 11th, 1871 and in 1885 moved to Abilene where John practiced law. 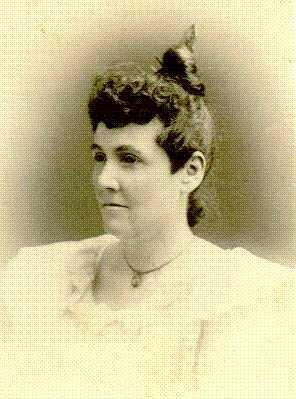 She became postmistress of Abilene after her husband died and continued until 1911. She died on December 14, 1931 at the home of her daughter in Stanford. She is buried in Abilene beside her husband. 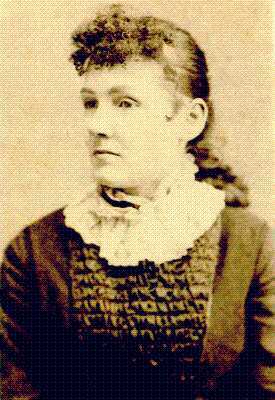 Nettie was born on January 20th, 1852. She was named for her mother's sister, Antoinette Lea Power. 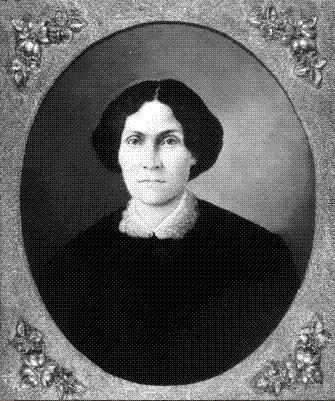 She inherited considerable literary talent and had many poems published in newspapers while still a student at Baylor Female Seminary and Austin Female College. On February 28th, 1877, she married Dr. William Lorraine Bringhurst, a professor at Texas Military Institute. The wedding was held at the Governor's Mansion, Governor Richar Hubbard giving her away. They moved to Texas A&M near Bryan where her husband was the first Doctor of Philosophy and served as interim president. They later moved to San Antonio where she became an active member of the Daughters of the Texas Revolution. They had five children - but only two survived infancy. She was fatally injured in an automobile accident on December 5th, 1932. Her funeral was held at the Alamo, her casket surrounded by the six flags of Texas. 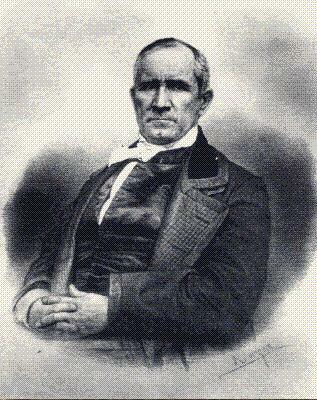 On June 21st, 1854, Andrew Jackson Houston, named for his father's friend and mentor, finally came into the world. 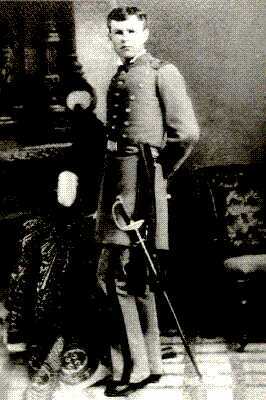 He attended Baylor academy and West Point and was active in organizing the Travis Rifles, the local drill company. 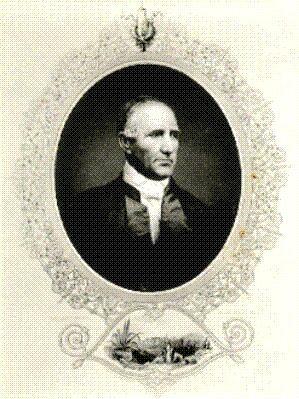 He was admitted to the State Bar of Texas and served as clerk of the U.S. District Court for Northern Texas. He also organized and commanded a unit of the Texas volunteer guard and helped organize a troop of cavalry to serve under Teddy Roosevelt in the Spanish-American War. In 1902, President Roosevelt named him U.S. Marshall for eastern Texas. 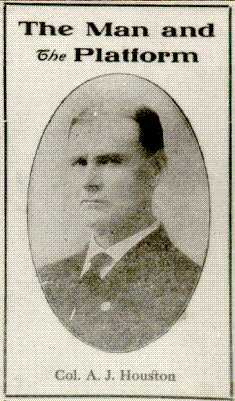 He ran for governor in 1910 and 1912 on the prohibition ticket and contributed several articles on Texas history to newspapers. 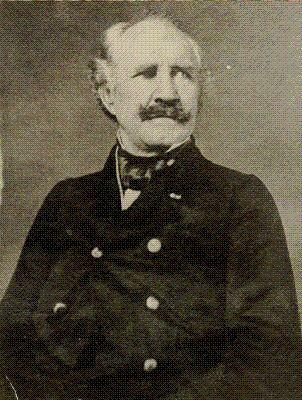 From 1924 to 1941 he served as superintendent of the San Jacinto Battlefield. In 1941 he was appointed to the U.S. Senate to fill the seat vacated by the death of Morris Shepphard. He died on June 26th, 1941. Born on May 25th, 1858 at Huntsville, Willie Rogers was not strong as an infant, but later grew to be a "very hale, stout boy." After his mother died, he lived with his sister Nannie in Georgetown. He attended school at Georgetown and Salado College. 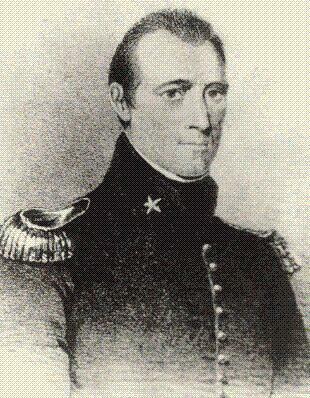 He served as a U.S. Marshall and was well known as a special officer in the Indian Service of teh U.S. Department of the Interior. He was riding out of Hugo, Oklahoma on a mission to the Indian Reservation when he suffered a heart attack and fell from his horse. He is buried in Dallas. The first child born in the present Governor's mansion in Austin, Temple Lea entered the world on August 12th, 1860. He was six months old when his father resigned the Governorship and grew up in the Steamboat house in Huntsville. 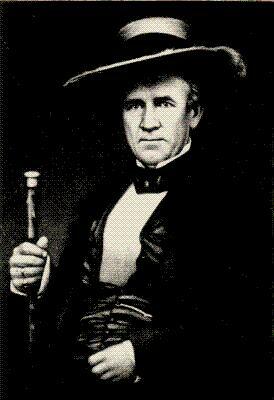 When Sam Houston died in 1863, the family moved to Independence. Following Temple's mother's death to Yellow Fever in 1867, he went to live with Nannie in Georgetown. He went to school at Baylor and Texas A&M. 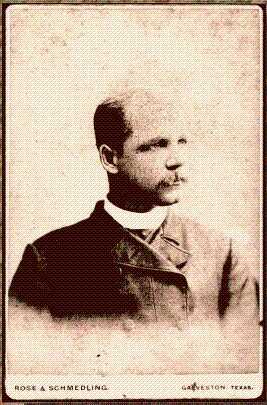 He was admitted to the bar and appointed District Attorney of the Panhandle District in 1882. He married Laura Cross on February 14th, 1882 and they had four children. He served two terms as State Senator and then hung out his shingle as an attorney in Woodward, Oklahoma. 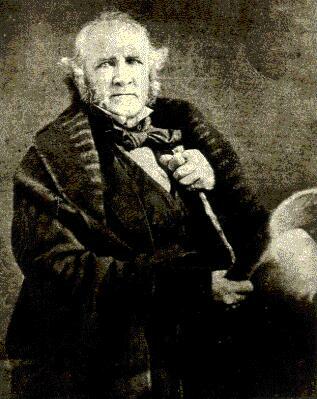 Known as an excellent marksman and eccentric trial lawyer he often defended murderers, gunfighters and cattle thieves. He died on August 18th, 1905. 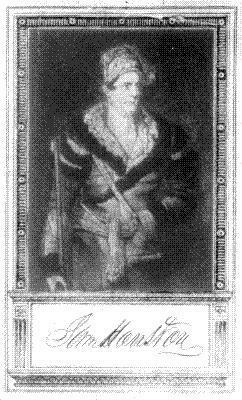 His had been a life as adventurous and exciting as his father's.